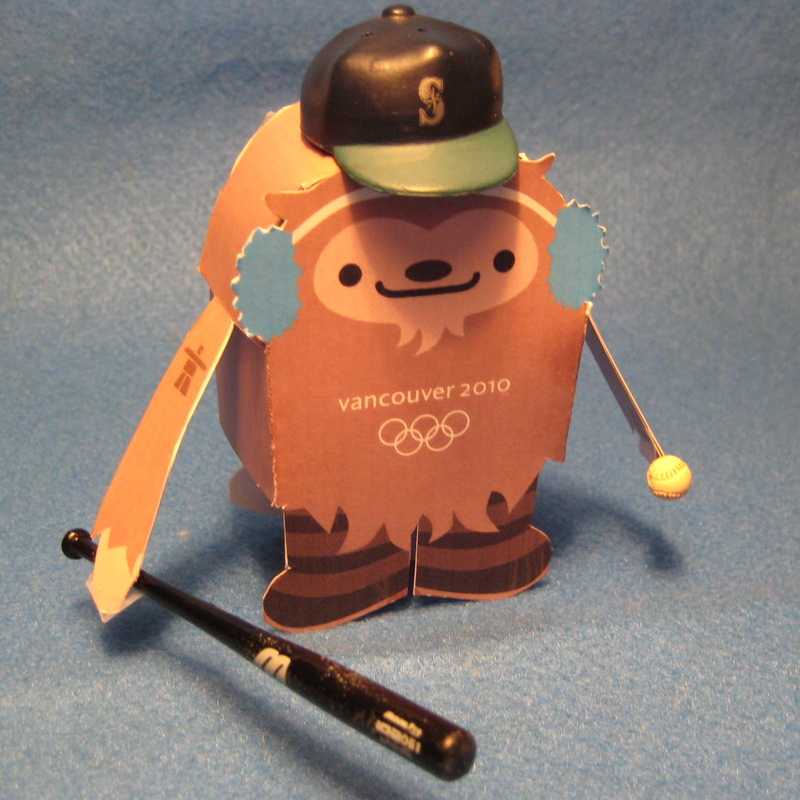 I made this little guy tonight, and tricked him out in this custom Mariners rig. This entry was posted in Uncategorized and tagged crafts, Meomi, Quatchi. Bookmark the permalink. This is fantastic! 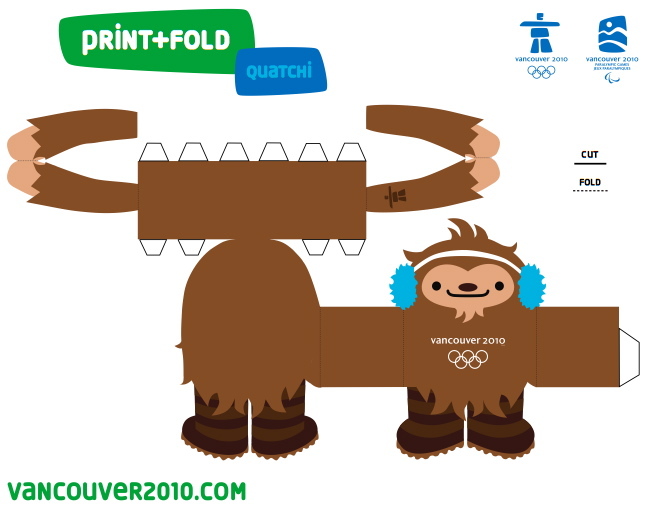 I’m glad to see Quatchi branching out into Spring/Summer sports!